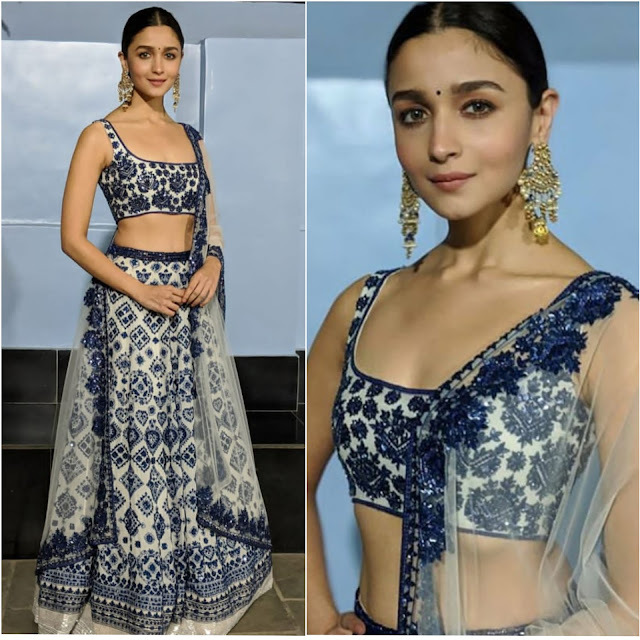 It was a Manish Malhotra lehenga for Alia for attending Ambani-Piramal wedding in Mumbai. With her hair in a sleek updo, she rounded out her look with Amrapali earrings and a small bindi. Ms. Bhatt looked lovely! Deepika Padukone In Abu Jani Sandeep Khosla Sari: Yay Or Nay? Mira Rajput In Grassroot By Anita Dongre: Yay Or Nay?